Winchell Thoroughbreds and Three Chimneys Farm’s Gun Runner ($6.80) went to the front shortly after the break and never trailed as he defeated Collected by 2 ¼ lengths to win the 34th running of the $6 million Breeders’ Cup Classic (G1) for 3-year-olds and up Saturday afternoon to close the first Breeders’ Cup World Championships at Del Mar racetrack before a crowd of 37,692. Trained by Steve Asmussen and ridden by Florent Geroux, Gun Runner, a 4-year-old son of Candy Ride (ARG), covered the 1 ¼ miles on a fast main track in 2:01.29. It was the sixth Breeders’ Cup victory for Asmussen and second in the Classic, having prevailed 10 years ago at Monmouth Park with Curlin. 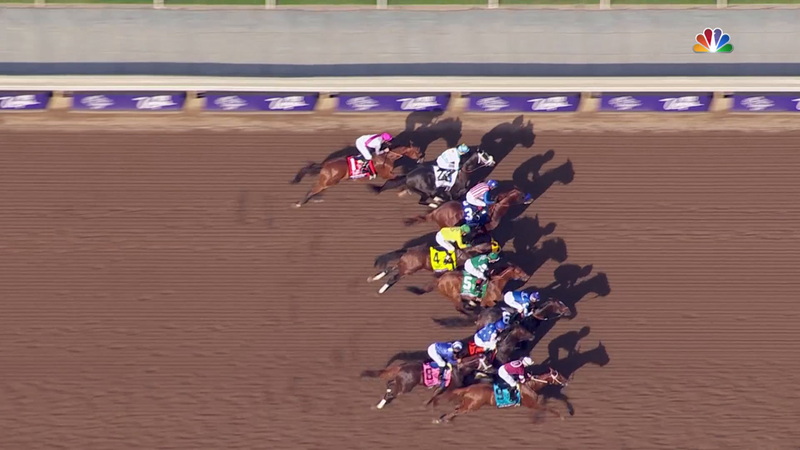 It is the fourth Breeders’ Cup victory for Geroux and first in the Classic. The Classic was Gun Runner’s fifth victory in six starts in 2017, and his fourth Grade 1 triumph. Gun Runner, bred in Kentucky by Besilu Stables, also avenged his defeat to Arrogate, who had prevailed by 2 ¼ lengths in the Dubai World Cup in March. Arrogate finished in a dead-heat for fifth in the Classic. 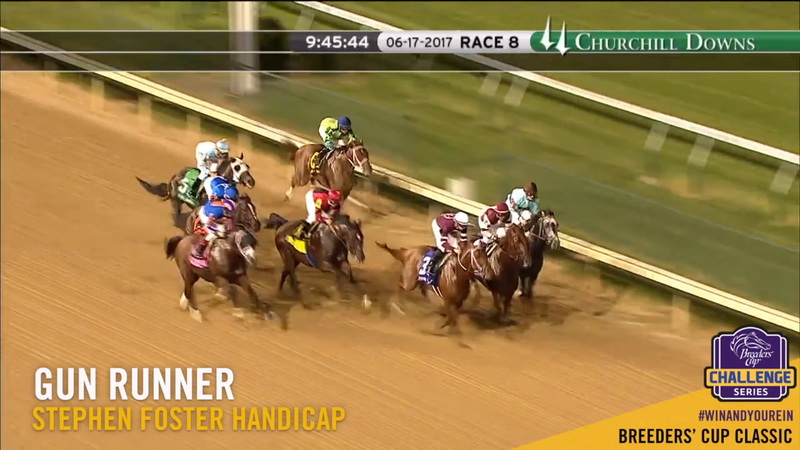 Against 10 rivals in the Classic, Gun Runner went to the front at the break and Collected immediately took up the chase. The two raced through early fractions of 22 2/5, 46 1/5 and 1:10 2/5 in their own little duel. 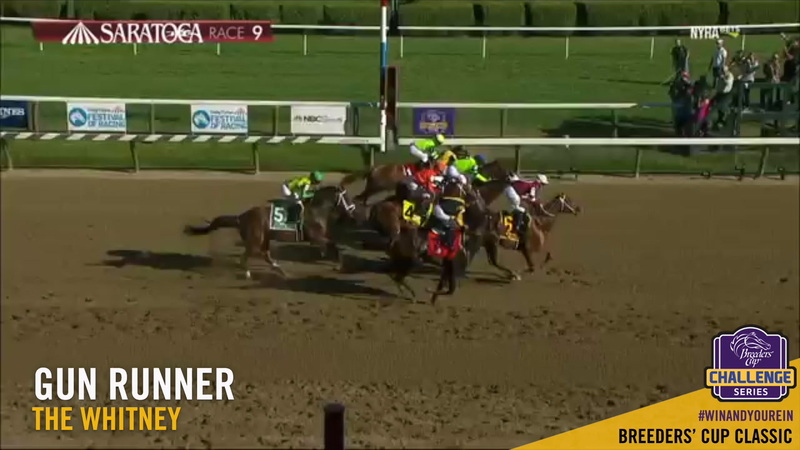 Leaving the far turn, Collected made one more run at Gun Runner but was quickly rebuffed as Gun Runner drew away for 11th win in 18 career starts. It was also Gun Runner’s first victory at the 1 ¼ mile distance in four tries. “This (win) means a lot,” said Geroux. “It’s the biggest win of my career. 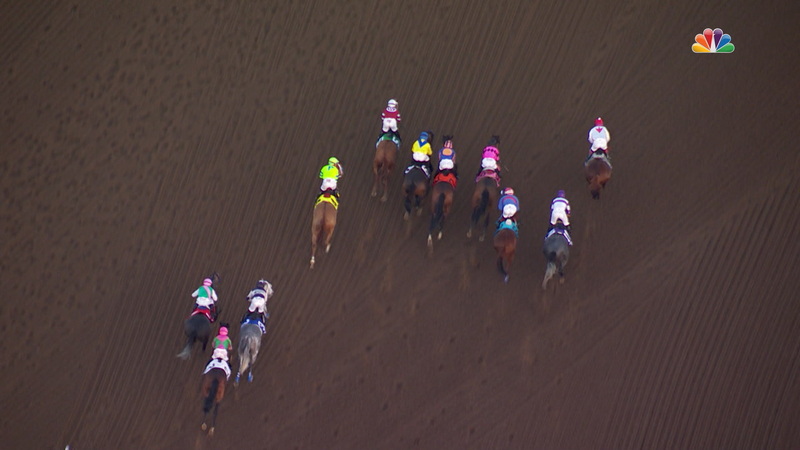 It’s the big race with Horse of the Year on the line. I’m glad he was the best horse. 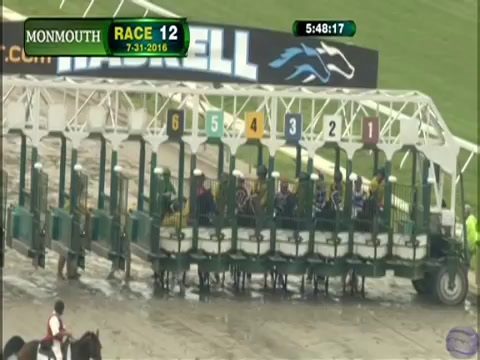 “(Trainer) Steve (Asmussen) was the one who gave me the opportunity to ride this horse. We knew from the beginning he was the real deal. Gun Runner won five of six starts in 2017. He won the Razorback Handicap (G3) at Oaklawn Park in February and finished second to Arrogate in the Dubai World Cup a month later, but never lost after that. Back in the US, Gun Runner won the Stephen Foster (G1) at Churchill Downs in June and took back-to-back Grade 1 wins at Saratoga with the Whitney and the Woodward Stakes, the latter by 10 ¼ lengths. As a 3-year-old Gun Runner won the Risen Star Stakes (G2), the Louisiana Derby (G2) and the Clark Handicap (G1). He also finished third in the Kentucky Derby (G1) and finished second in the Breeders’ Cup Dirt Mile (G1) at Santa Anita Park. In January of 2018, Gun Runner was named Champion Older Dirt Male and Horse of the Year for 2017. Two days later at Gulfstream Park, Gun Runner closed out a brilliant career by winning the Pegasus World Cup by 2 ¼ lengths. He was retired to stud at Three Chimneys Farm with 12 wins in 19 starts and career earnings of $15,988,500.